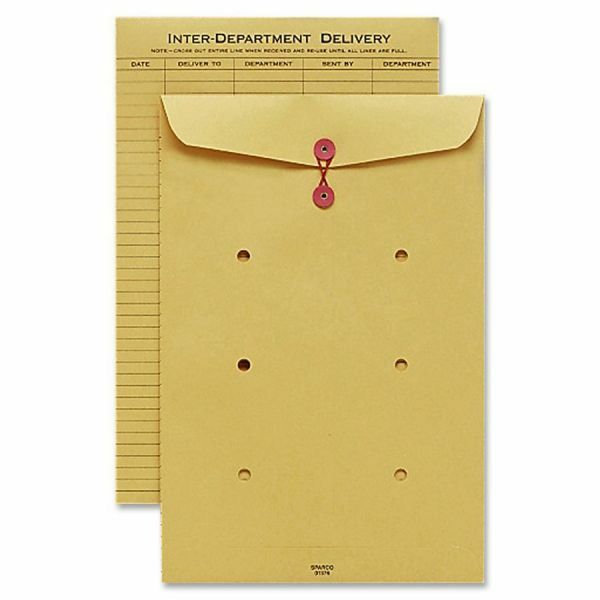 Sparco String/Button Inter-Department Envelopes - Envelopes feature a ruled design for Inter-department routing. Holes allow visual acknowledgment of contents. 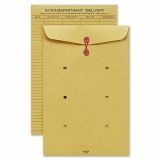 Envelopes feature string-and-button closure to secure contents and a standard style with five columns.